Airport lies approximately 30 miles west of the conference hotel. The PCCBS invites papers representing all fields of British Studies--broadly defined to include those who study the United Kingdom, its component parts and nationalities, as well as Britain’s imperial cultures. We welcome proposals from scholars and doctoral candidates in a wide range of disciplines across the humanities, social sciences, and the arts, including History, Literature, Political Science, Philosophy, Religion, Gender Studies, Cultural Studies, Theater Studies, and Art History. encourage their eligible students to participate in the prize competition. within British Studies. Excursive footnotes may be added. 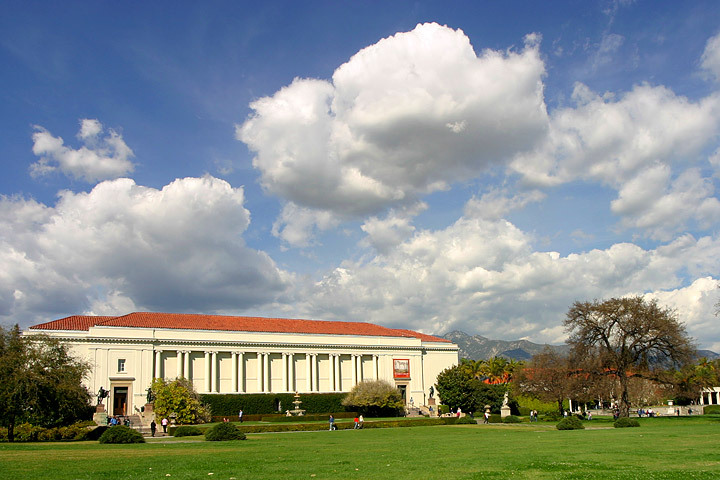 PCCBS will hold its 2010 conference at Pomona College in Claremont, CA, March 19-21, 2010. More information will be forthcoming. Rooms will be reserved for registrants at the Doubletree Hotel.